Named after Boyd Gaming co-founder Bill Boyd, William B's Steakhouse is a world-class steakhouse in the tradition of Las Vegas’ legendary Stardust Hotel and Casino. But there's more than steak on the menu. 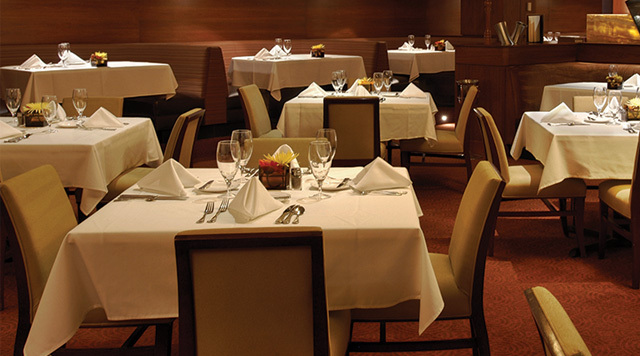 You'll also find fresh seafood and exquisite pasta dishes, all prepared with classic Midwestern flair. You must be 21 years of age or older to dine at William B’s Steakhouse.